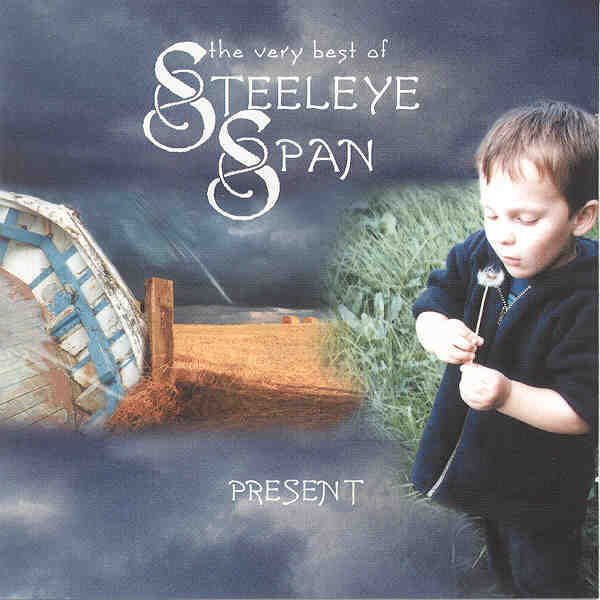 This double CD consists of re-recordings of Steeleye Span's best known songs, recorded for their Winter 2002 reunion tour with a “classic” line-up consisting of Maddy Prior, Bob Johnson, Peter Knight, Rick Kemp, and Liam Genockey. However, on the tour Bob Johnson, being ill, was replaced by Ken Nicol (known from the Albion Band). As it turned out, Ken became the permanent replacement for Bob.